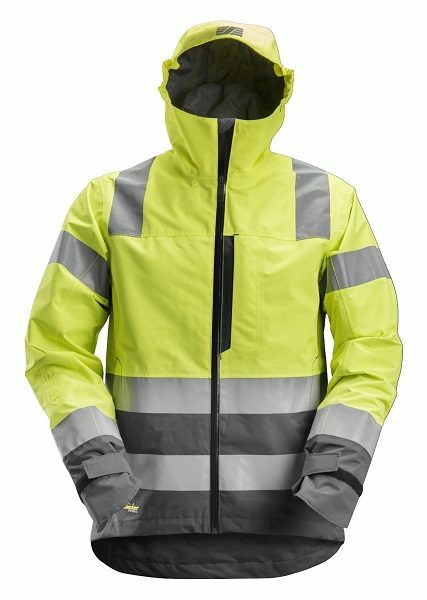 The Snickers 1330 shell jacket is a versatile waterproof 2-layer shell jacket with contemporary design, amazing fit and plenty of space for profiling. 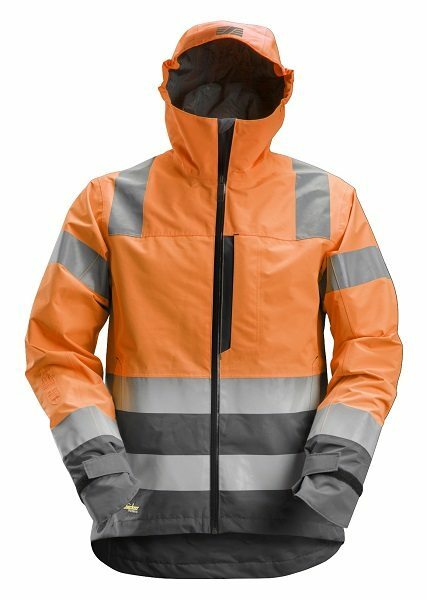 Featuring built-in functionality and hardwearing comfort, this jacket is the perfect choice for everyday work in wet and windy conditions. Conforms to EN 343 and EN 20471, class 3. 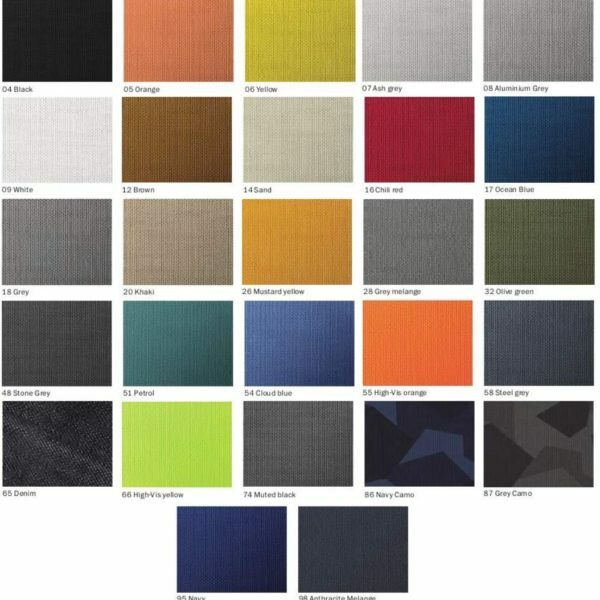 SKU: 1330 Categories: Snickers Hi-Vis, Hi-Vis Coats Brands: Snickers Workwear.